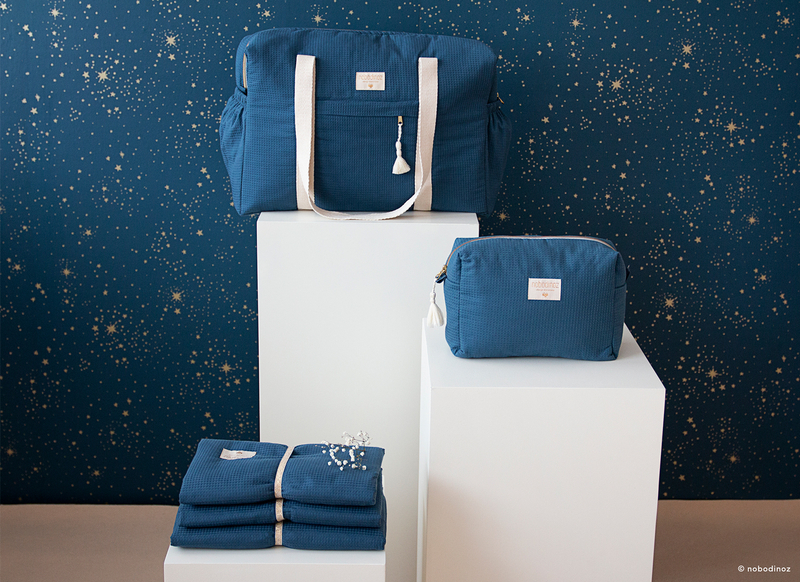 A new line full of softness that will make you travel among the clouds and even the stars! The golden details in each new prints, combined with the deep background colours, will make you dream. 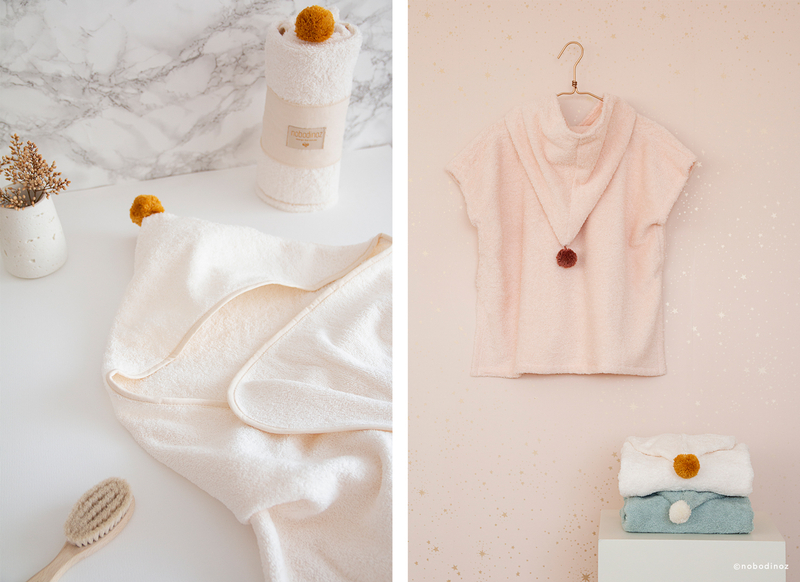 New textures such as the honeycomb or the extra soft organic knit jersey cotton are meant to become the must-have for this new collection, adding texture, softness and quality. The new cloud lling, with a very u y feel, gives a cocooning e ect, one wants to wraps themselves in. Let the gorgeous colors of the Mediterranean redeﬁne your interior with a peaceful and natural style. 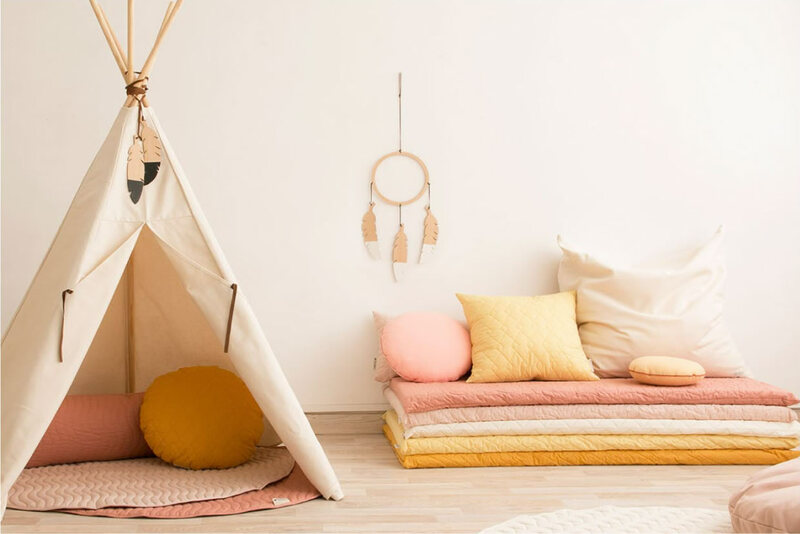 Discover the Havana fabric, designed by Nobodinoz used for the bean bags, teepees and playhouses. 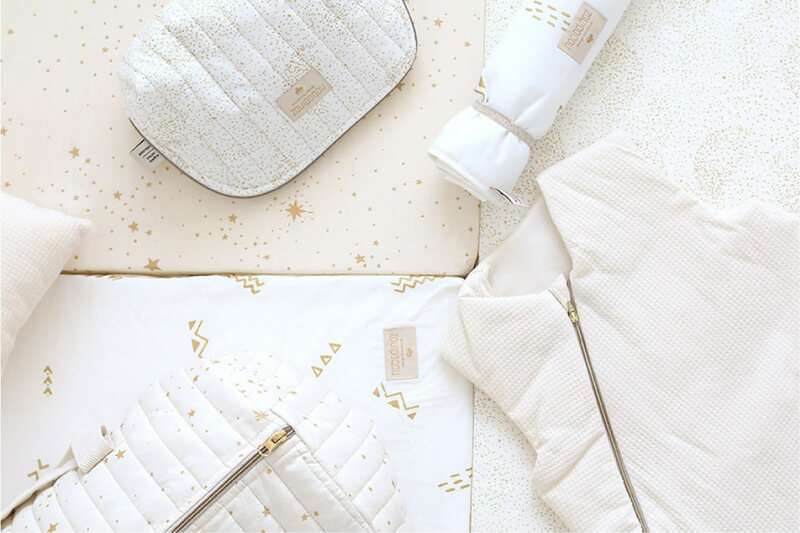 Quilted creations, with embossed shapes, made with 100% organic cotton GOTS certiﬁed. Solid amercian oak wood and design for the new pure furniture. This timeless and elegant style accentuates each product’s quality and care for every detail. Designed for stylish interiors and families who are passionate about high quality design furniture. The pure furniture couldn’t be less, so we made our new line to be the ultimate combination between style, safety, toughness and usefulness. A new selection, fresh, stylish and elegant to make the most of your home. 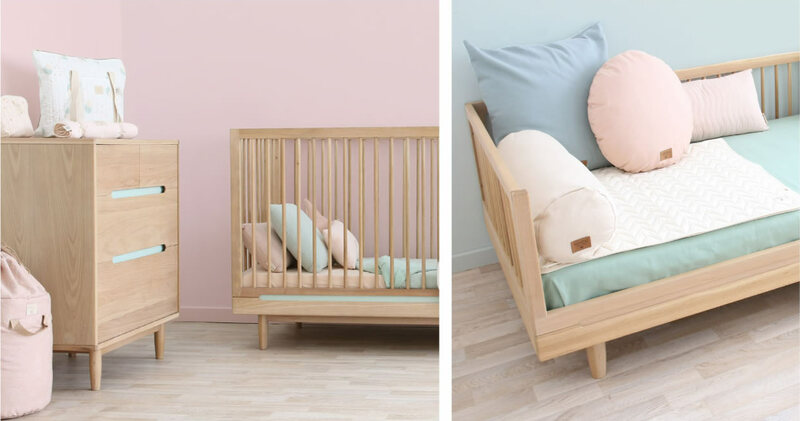 Inspired by the desire to mix pastel colours, modern shapes and unique patterns with soft and rich materials such as European beech wood and organic cotton. 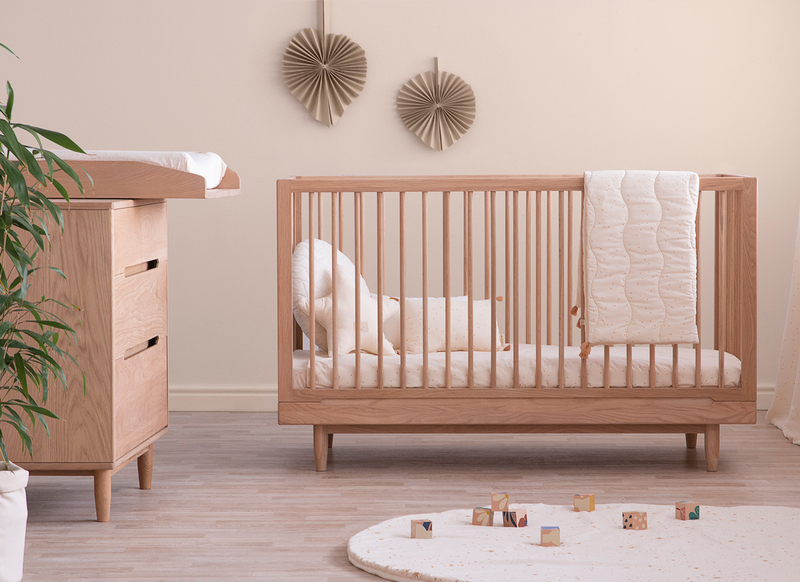 For families who enjoy elegant and nordic lines. 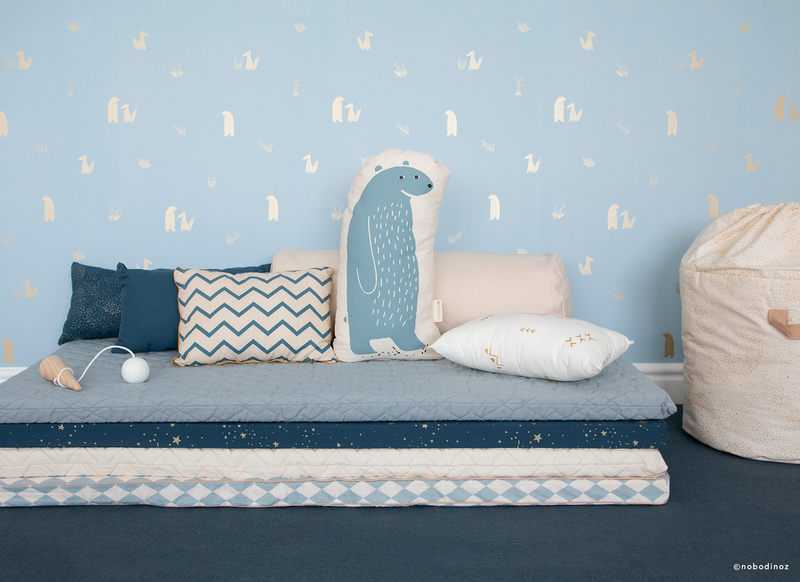 A complete range, from furniture to wooden toys, textile collection which will last and pass on to the next generation. 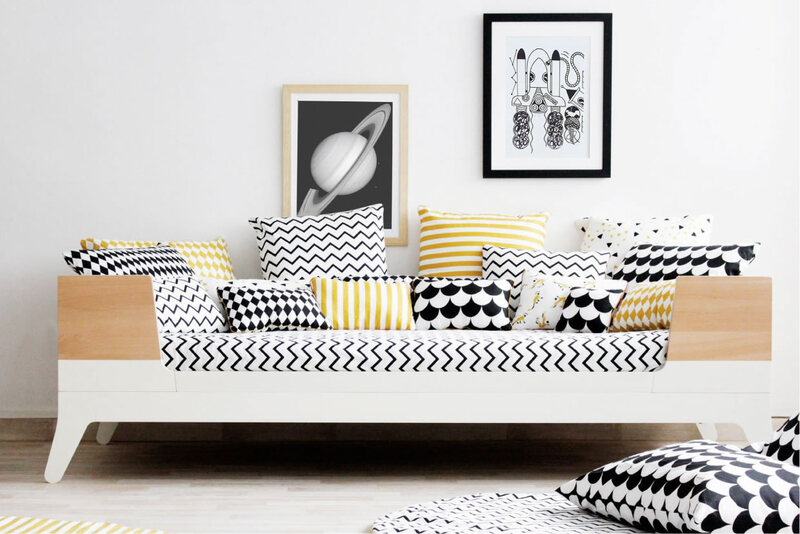 A vibrant collection that will bring joy to your dream interiors.